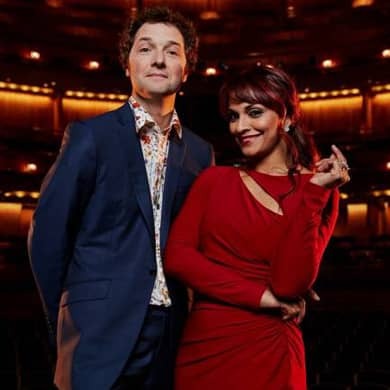 Join us in discovering the opera stars of tomorrow at the Final of The Glyndebourne Opera Cup – an international competition for opera singers. 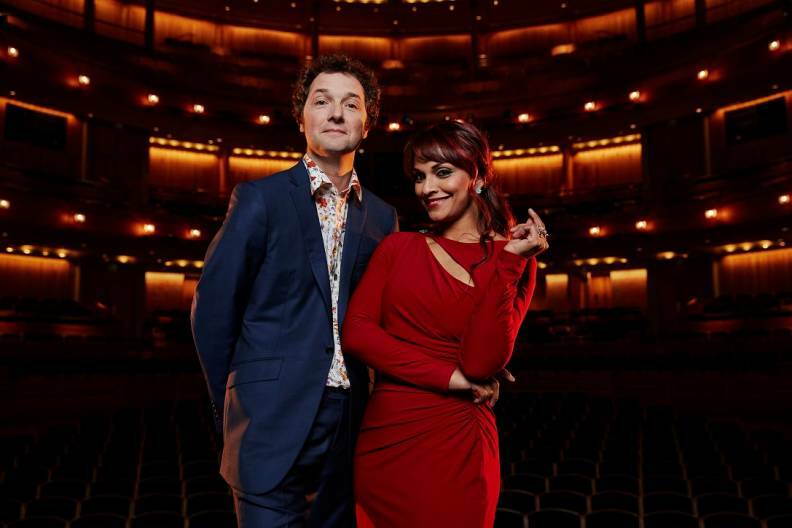 Tickets are available to the Semi-final and the Final which take place on the Glyndebourne main stage. The Final will be the culmination of a long journey for the singers. Following an open call for applications, selected singers will attend preliminary rounds in locations around the world. 25 semi-finalists will vye for one of only ten places in the Final, performing before an illustrious international jury chaired by Sebastian F. Schwarz. Each instalment of this biennial competition will focus on the work of one great operatic composer, starting with Mozart. The winner will receive a top prize of £15,000 and the guarantee of a professional role at one of the top international opera houses. The competition offers prizes for second place (£10,000) and third place (£7,500), along with an Audience Award and a The Ginette Theano Prize for Most Promising Talent and Media prize (£5,000 each). Ten finalists, accompanied by the Orchestra of the Age of Enlightenment, perform before the jury for the last time before the overall winner and runners up of the 2018 competition are announced. Make your own mark on history by voting in the Audience Award. The Orchestra of the Age of Enlightenment will be conducted by James Gaffigan. Stage direction by Sinéad O’Neill. Horsted Place near Uckfield, Lewes and Glyndebourne is the Preferred Hotel of the 2018 Glyndebourne Cup and offers accommodation for stay during the competition. Please check the Horsted Place website to check on accommodation. First prize: £15,000 and the offer of a role in an opera staged by one of the companies represented on the Competition jury within five years. Acting as the competition’s honorary president is Dame Janet Baker, whose own early career was fostered by Glyndebourne. As well as presenting the prizes, she will adjudicate at the live final. The Glyndebourne Opera Cup is supported through investment from Glyndebourne’s New Generation Programme which invests significantly in developing new audiences and artists of the future. 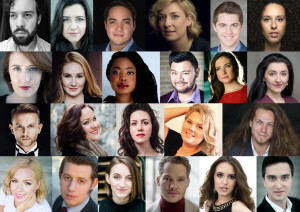 23 singers aged 21-28 have been chosen to compete in the semi-final at Glyndebourne on 22 March. 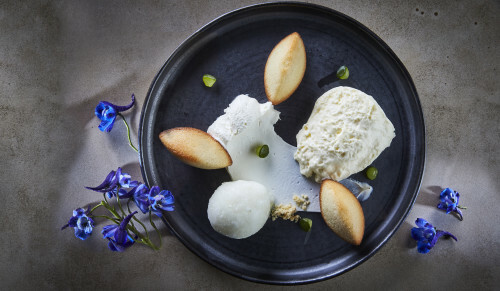 There are pre-bookable lunch and dinner options available for the Semi-final and Final of The Glyndebourne Opera cup.